Ana Suarez is a Miami native of Cuban descent. She earned her Bachelor of Arts degree from Florida International University in Social Studies Secondary Education and then her Master’s of Science degree from the University of Miami in the field of Teaching English to Speakers of Other Languages (TESOL). 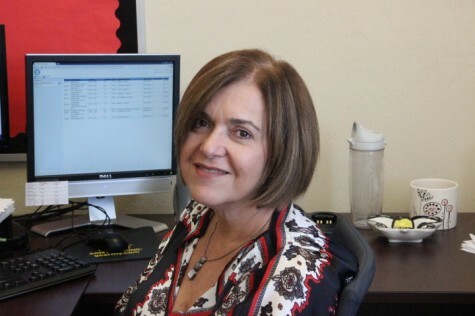 Suarez has worked at Coral Gables Senior High School for 21 years as a Social Studies teacher, Activities Director, and is currently the cavsconnect.com adviser. She loves to shop, read, and exercise. What she really enjoys most is spending time with her family, especially her daughter, Alexa, and her nieces and nephews. In her role as Activities Director, Suarez is in charge of organizing and planning school events such as Homecoming, Prom, and Grad Bash weekend. Her passion is working with her students and her goal is to make Coral Gables Senior High School one of the best institutions in Miami Dade County Public Schools.